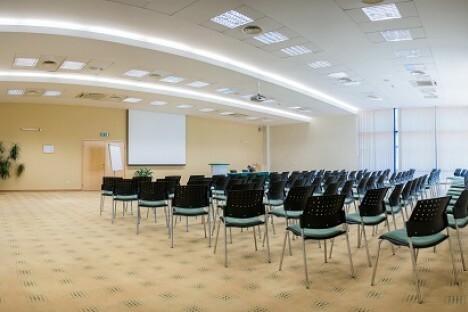 Conference Hall and Seminar Halls The hotel offers halls of different area for conferences and seminars. 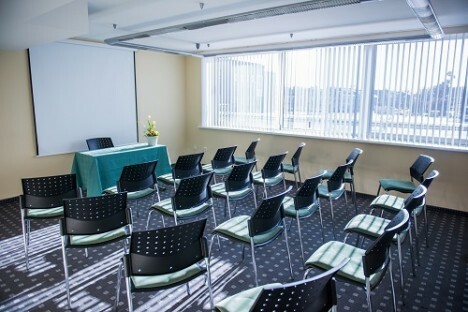 Their capacity, a wide choice of modern equipment, various types of arrangement, as well as the light pastel shades and free atmosphere will allow you achieving the expected results. 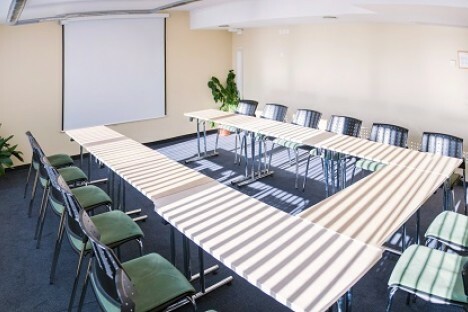 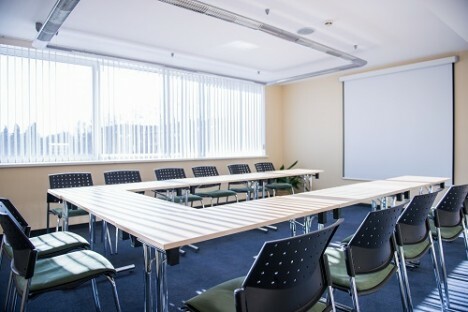 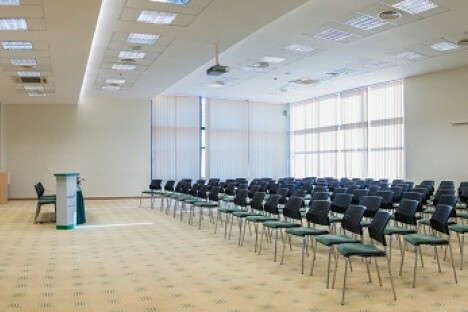 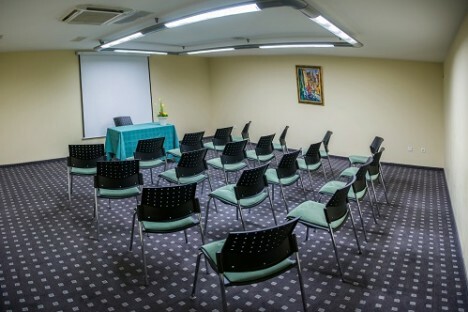 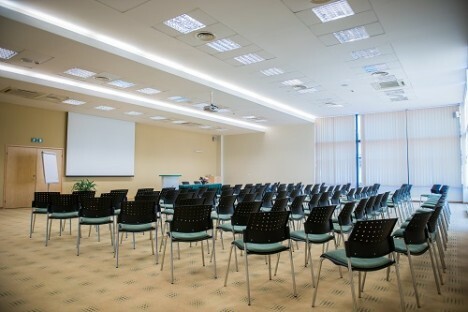 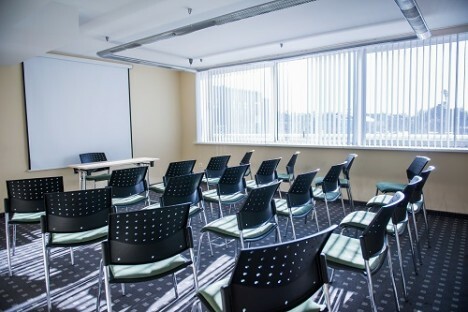 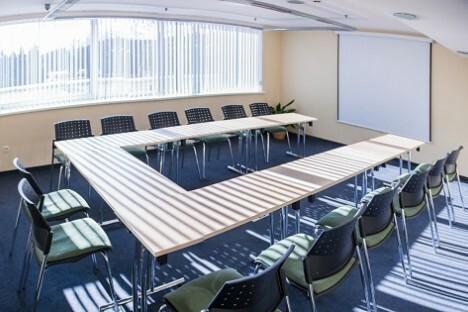 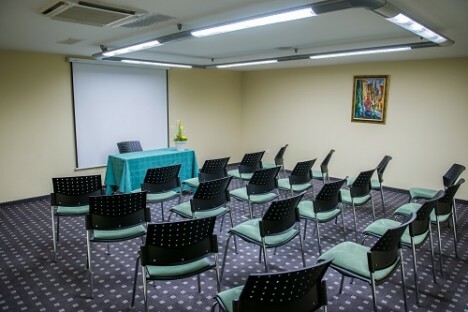 We offer: 1 big conference hall for 180 people, 2 seminar halls for 25 people, 2 seminar halls for 15 people. 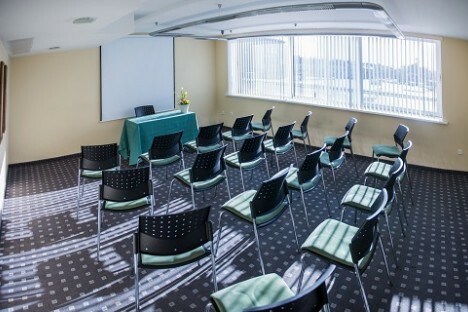 Coffee pauses, dinners and suppers, as well as the banquet organization are offered for the convenience of the guests.